Masala Paper Dosa having enrichments of Indian spices with traditional Indian taste made up with Rava and Besan Flour, Butter, Iodized Salt and Red Chilly Spices. Masala Paper Dosa Dosa is very Delighting in taste that will make you eat it again and again. Totally Crispy Sada Paper Dosa best to have with Tea, Coffee, Soft Drinks and Chatni etc. 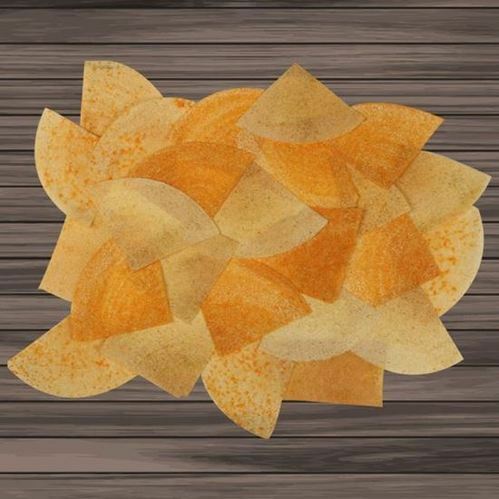 You will be delighted by the pure Chatpata Masala taste of our Masala Paper Dosa and also this product will make your tummy Happy! !